Our New BFF’s ARE HERE! Our new Summer Collection and FAVES have arrived. 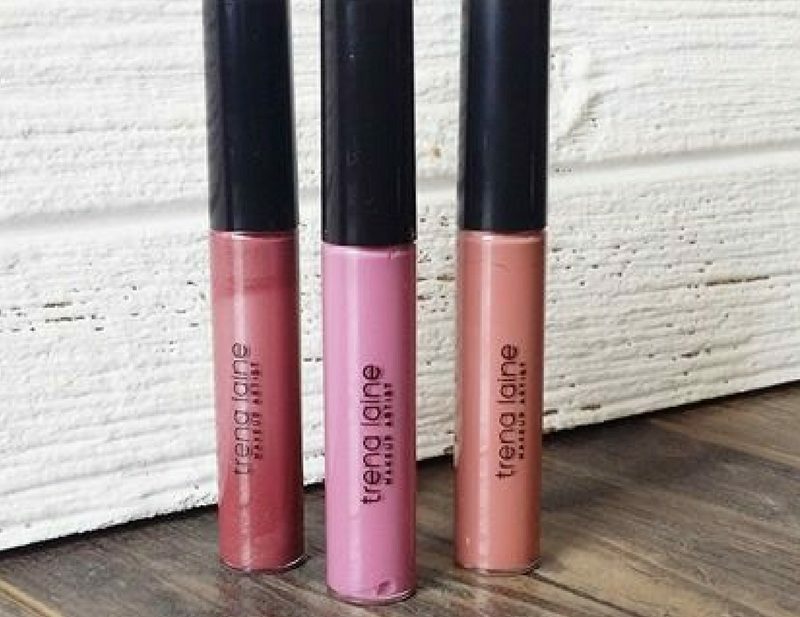 Welcome to our lipgloss collection Eclectic, Embrace & PinUp. Order online or pop by during our hours of operation to snag yours up! Previous Post: « New Menu!